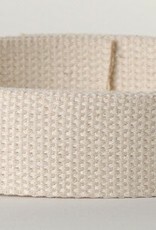 Decorative Trimmings-Cotton Webbing Trim. This trim is ideal for multi-media, mixed media, papercrafts and small sewing projects! 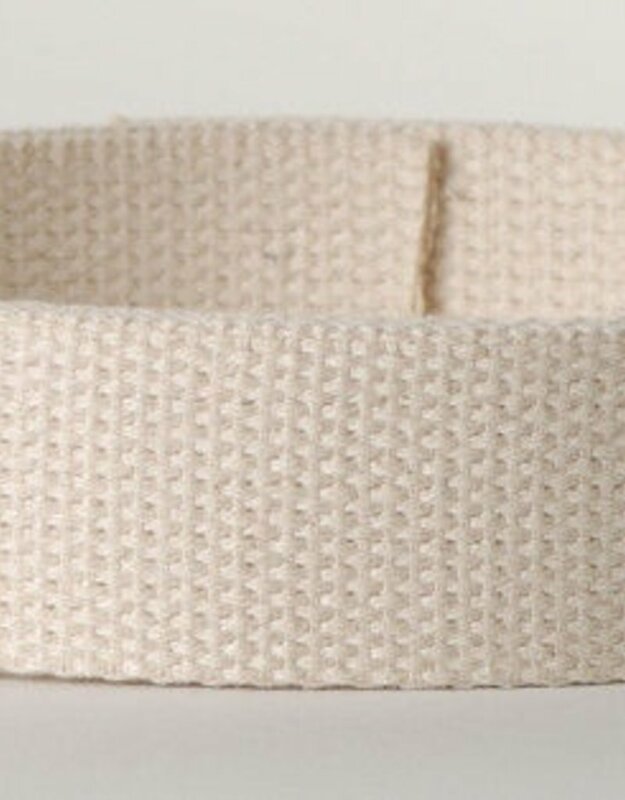 100% cotton 1 inch wide trim.